This book is one of a series that use a "search n shade" technique to create a fun way to learn and reinforce mathematical concepts. Students use a shading code to shade a grid on which answers to exercises are found. If the excercise answers are correct, a symmetrical design develops. 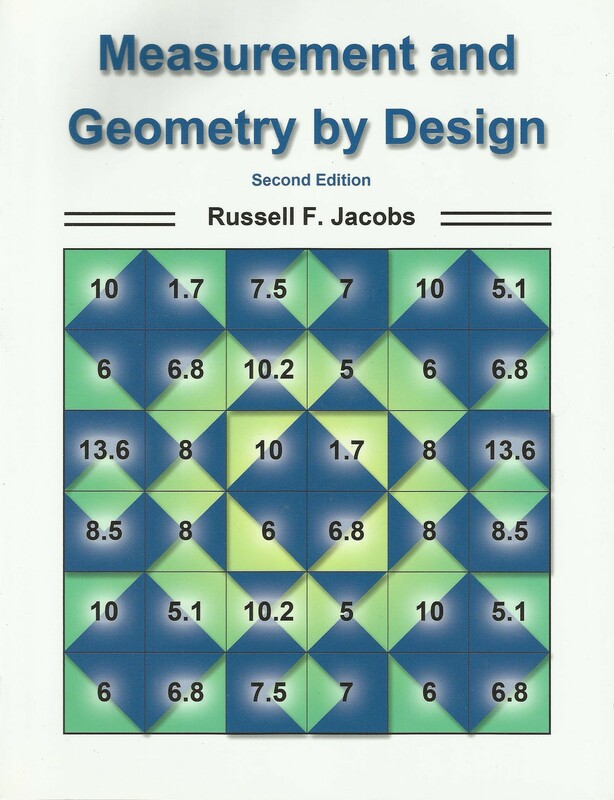 Contains 40 activity pages ranging in content from the use of metric and imperial or customary units of measure to right triangle trigonometry. For use between years 7 and 11.